If you are someone who wants to dive into Hadoop source code and get a feel of the implementation details of all the abstracted out nitty-gritties of Hadoop's architectural overview, and want to get your hands dirty by modifying a thing or two; may be because you have just started your masters research on Hadoop or just for the sake of understanding the control flow; this post is for you. For learning practical applications of Hadoop, I have two recommendations for you. Hadoop - The Definitive Guide and Hadoop in Action are amazing books to start with. I started with them to understand the practical aspects of Hadoop. 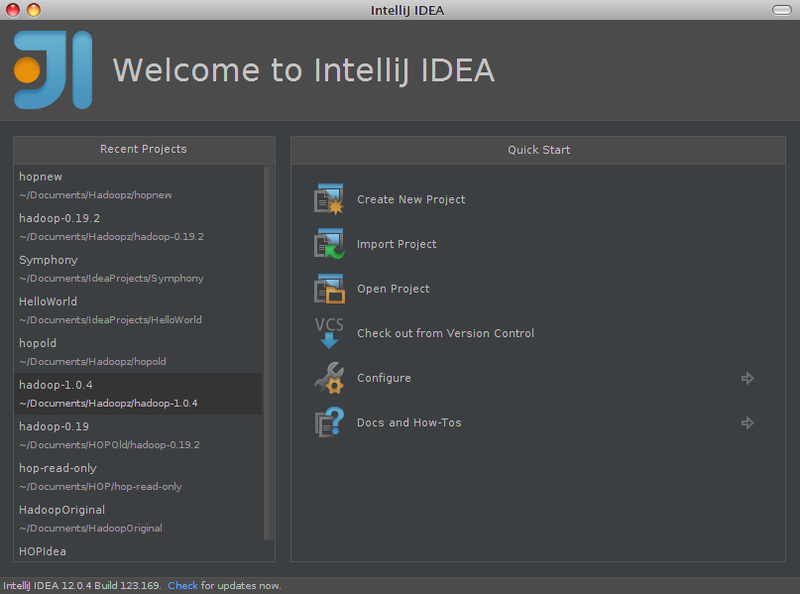 I use IntelliJ Idea Community Edition as my IDE(yes, because I don't like Eclipse), but this post should be fairly understandable to Eclipse fans too; although I won't be providing the steps for Eclipse. 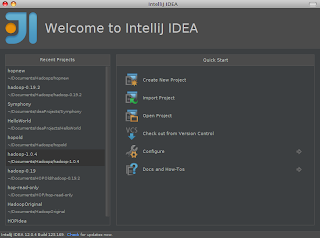 If you are not proficient with Eclipse then please download IntelliJ Idea from here and use it, instead of posting mundane comments like how to perform step number X in Eclipse(or Netbeans or JCreator or Java IDE #9510). Make sure, you scroll down and choose the Community Edition to download. If you are on *nix, better use your distro's package manager to get it. 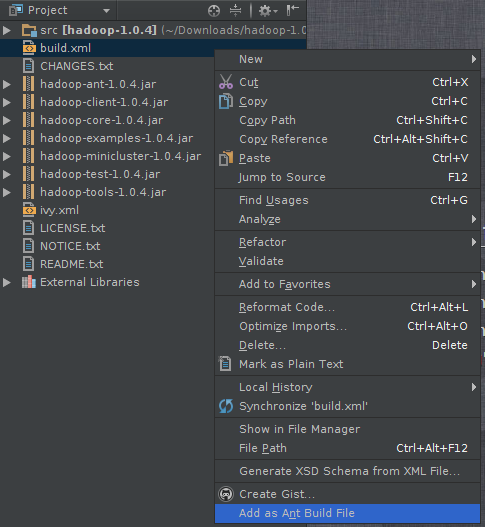 Downloading the latest version of Hadoop along with source code is simple. 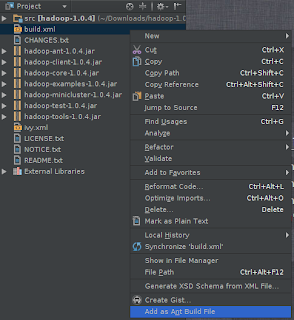 Just type Download Hadoop in your browser's omni search bar and follow your instinct. For the lazy soles in the kingdom of Dark Room at 3AM, here is the link. There are two tarballs of interest. One is hadoop-<version>.tar.gz which is around 60MB in size and the other is hadoop-<version>-bin.tar.gz which is around 33MB in size. The one with a bin in the name doesn't have the source code, only the binary executable is there. So, obviously download the one without bin in the name. Click on any screenshot thumbnail to view the large image. 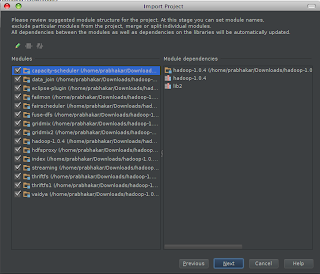 Click Import Project and choose the directory named hadoop-<version> eg. 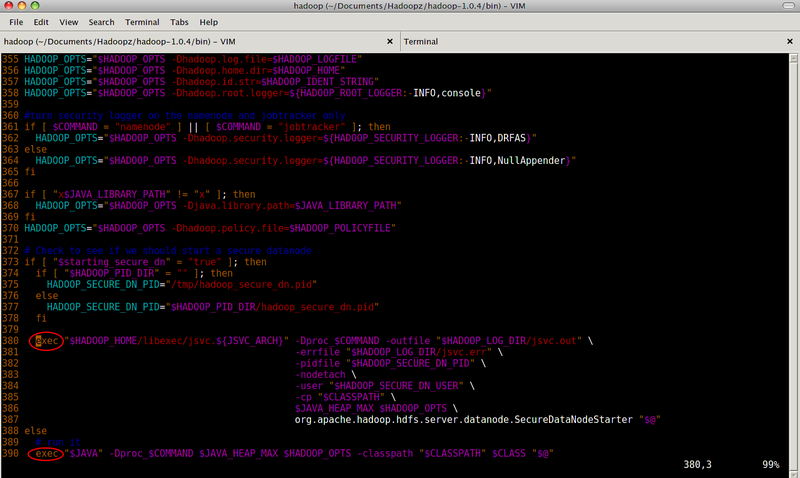 hadoop-1.0.4 which got materialized when you unpacked the tarball. 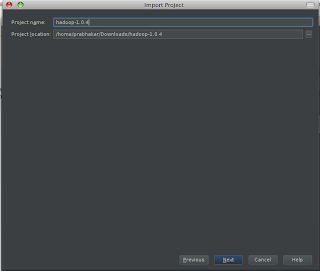 An Import Project dialog will open. Then, blindly keep clicking next. 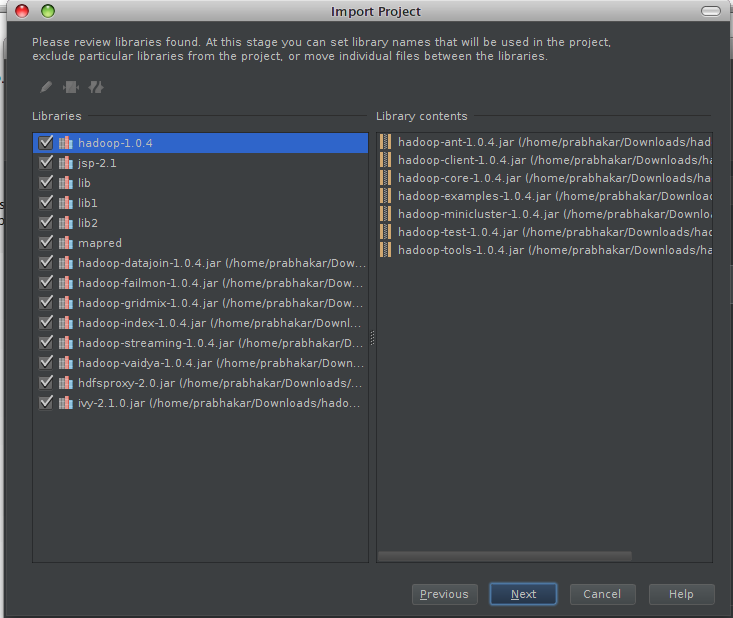 During this, Idea will first search for sources, then libraries, then modules and then move to selecting project SDK. 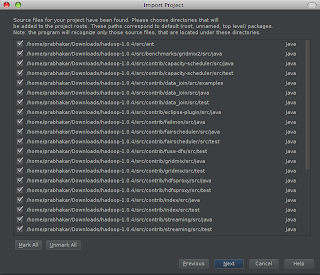 I would recommend setting the SDK as Sun Java 6. 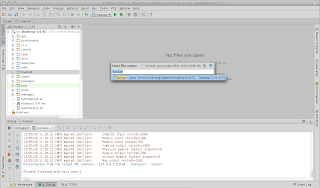 If you don't have it in your machine and you just have OpenJDK then download it from Oracle's site here. 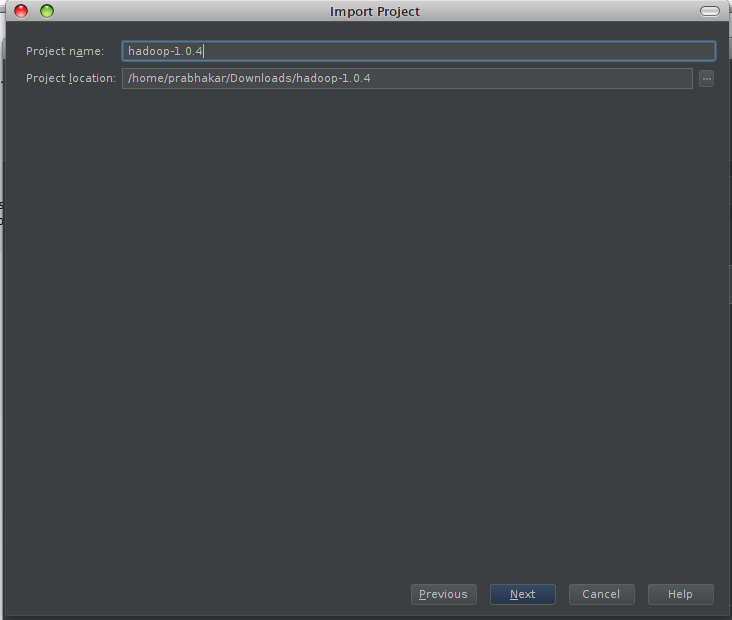 Extract JDK to somewhere, for example /opt and make IntelliJ Idea point there in the Select Project SDK page of Import Project wizard. 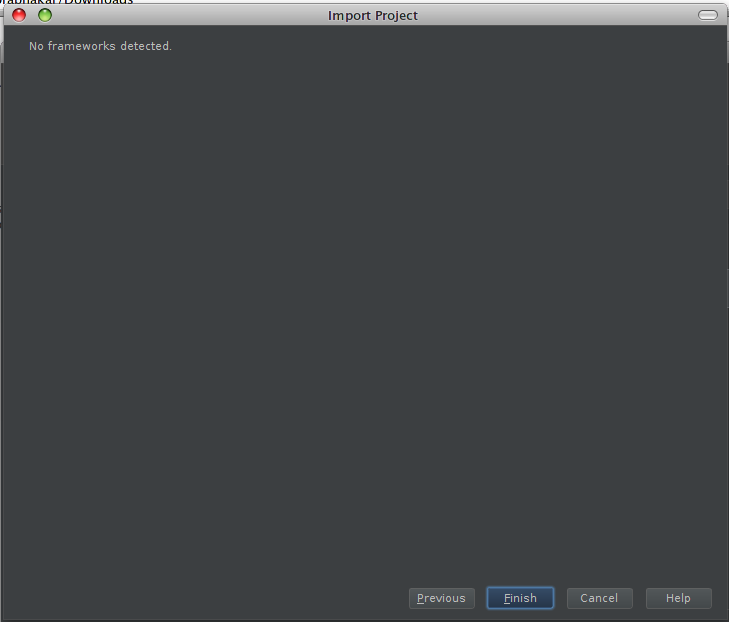 Afterwards, it will try searching for frameworks used and will find nothing. Here are the screenshots for all these steps, if you get stuck somewhere. 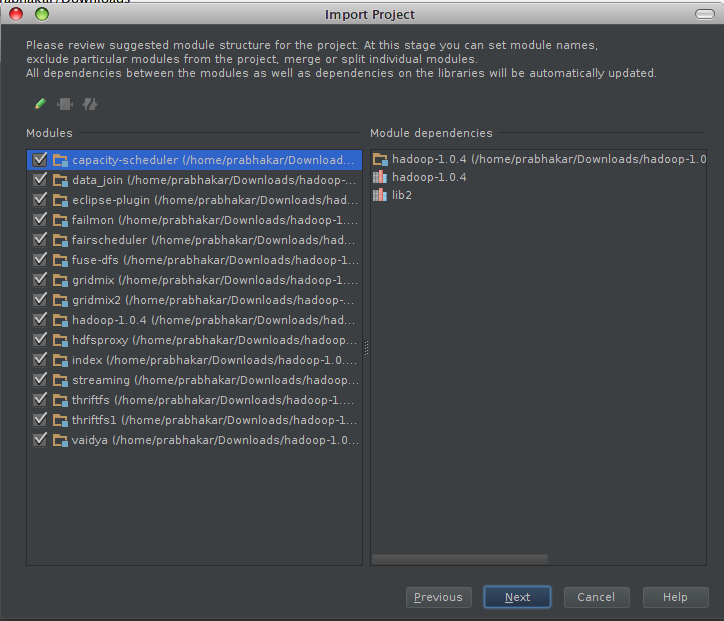 Click finish in the last step and you have successfully imported Hadoop in the IDE. You will then be greeted by a screen like this. To test whether all is well, click the Ant Build button in the extreme right bar to reveal Ant Build dock. Then double click the clean target to execute it. 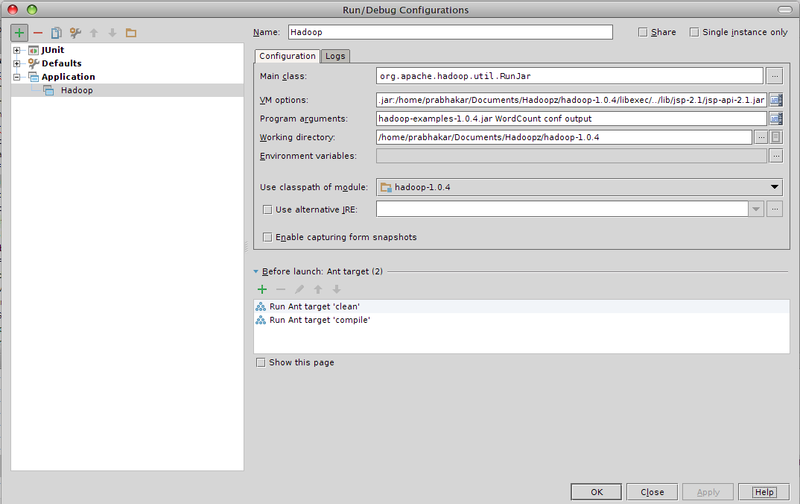 Once it is successfully executed double click the compile target. If all is well, both clean and compile targets should execute successfully. If the compile target gets stuck at Executing task: get, you probably need a non-proxied internet connection. You can still get it working over proxy, but that is beyond the scope of this post. 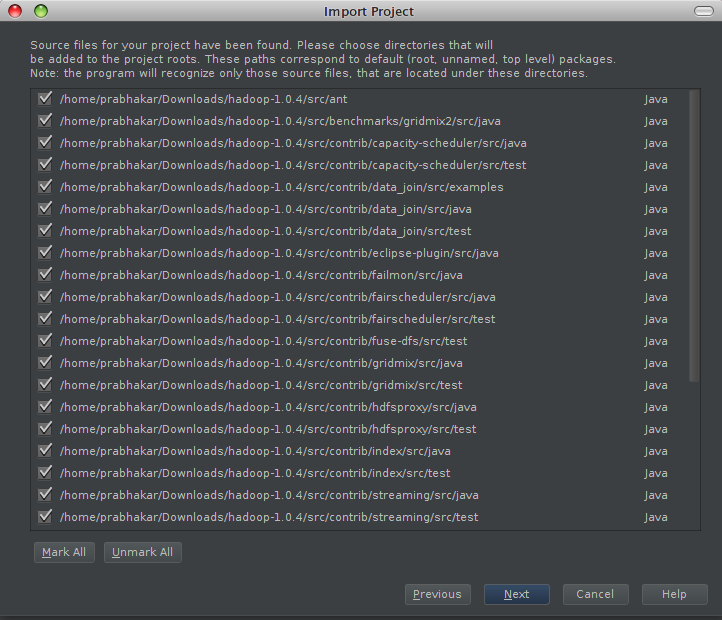 But before we get into the source code, I will recommend setting your keymap to Eclipse style. 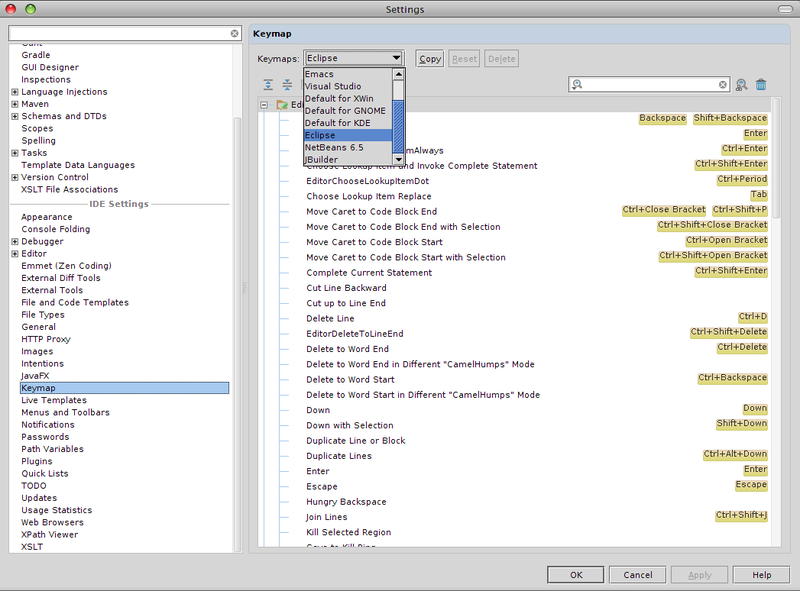 That can be done in File > Settings > Keymap as shown in below screenshot. 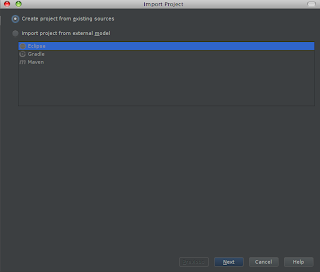 We did this because Eclipse is Ubiquitous and most of you are familiar with Eclipse shortcuts. 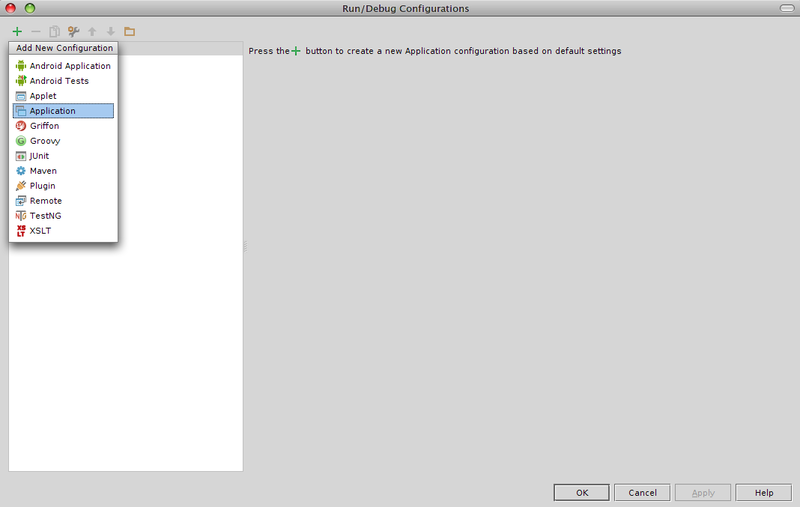 Now we have to setup a Run/Debug configuration. 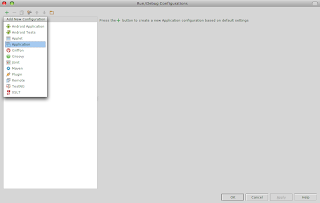 In the Run menu, click Edit Configurations. Click the + sign on the top left and click Application. 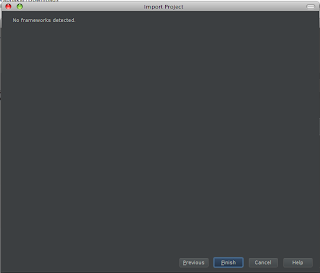 Now what to fill in the text fields in this dialog? Let's find out!!! 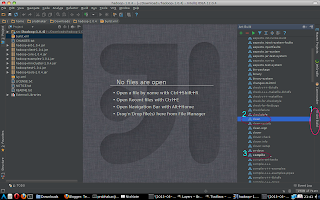 Open the file hadoop-1.0.4/bin/hadoop in a text editor. Scroll down to the end and modify the two lines with exec with echo; shown in the screenshots below. 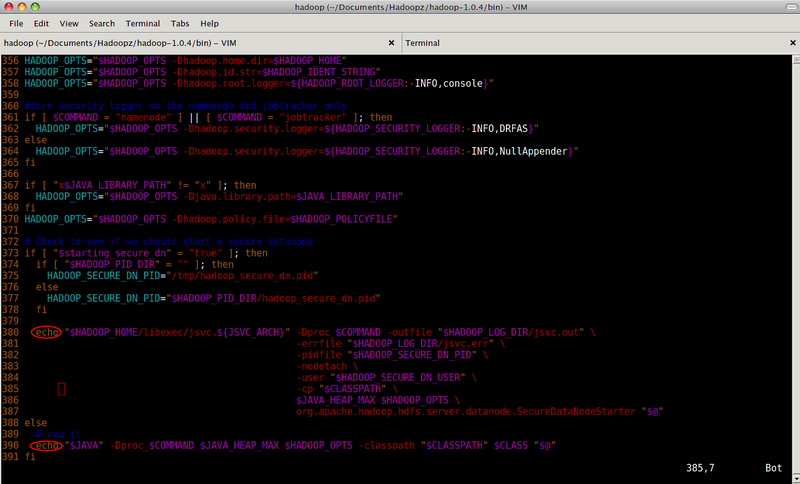 org.apache.hadoop.util.RunJar is mainClassFile that will start hadoop. hadoop-examples-1.0.4.jar WordCount conf output is the programArguments list. the huge thing denoted with dots above is the VM options. Click Ok. Now lets test our configuration. 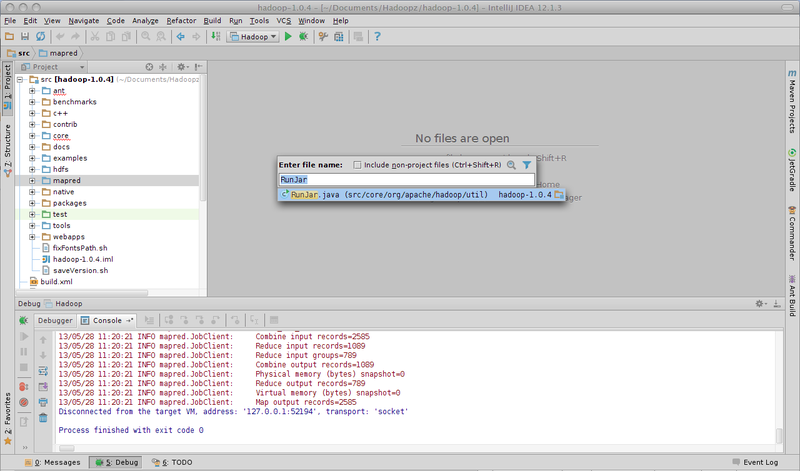 Click the Debug Hadoop button from the toolbar as shown in the screenshot. 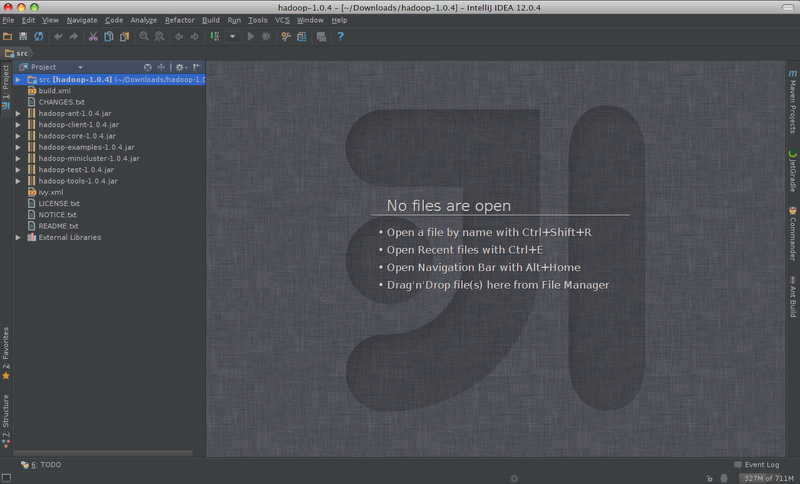 If all goes well, you will get expected output in Console tab of the bottom dock as shown in screenshot. 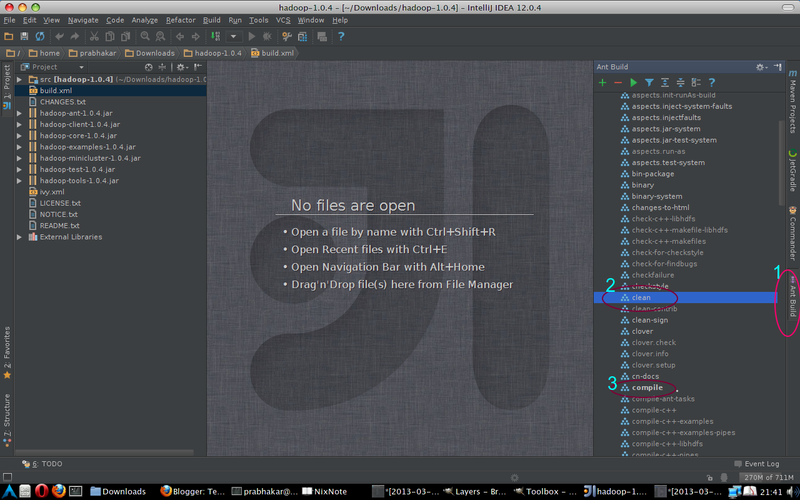 Next let us see how to put breakpoints and step through the code. Press Ctrl+Shift+R and type RunJar. 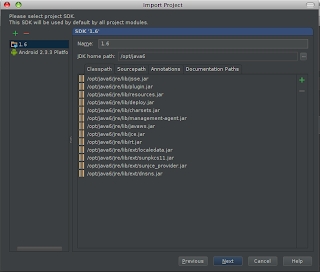 Select the RunJar.java from dropdown list and press enter. 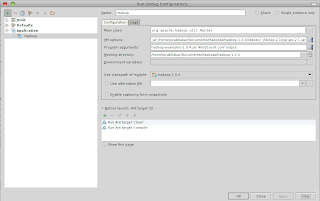 RunJar is the main class in Hadoop-1.0.4. 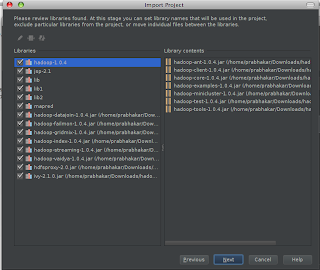 The source for RunJar.java will open up. Press Ctrl+O and type main and press enter. You will jump to the main method. 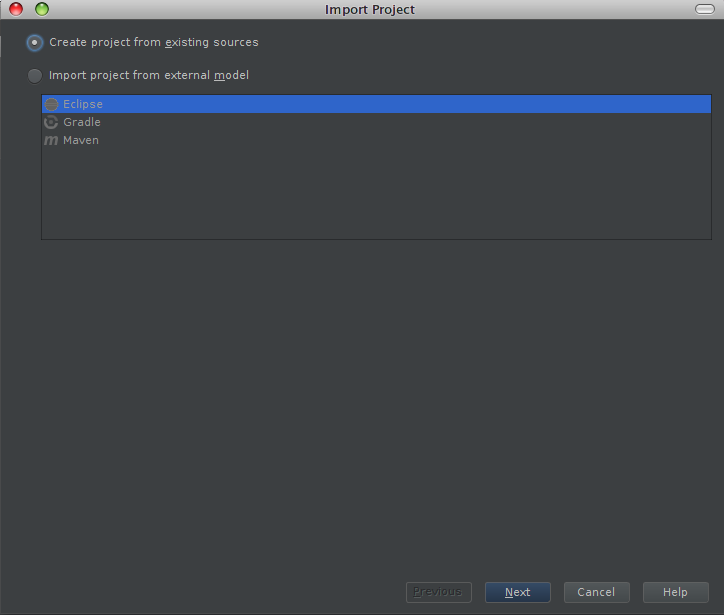 At the first line of the code in main method, click in the gutter to add a breakpoint in that line. See screenshot below. Click at the location where a red circle is shown in the screenshot. That's gutter area. For you the red circle will appear after clicking. 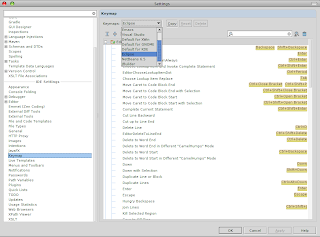 Now that you have added a breakpoint, you can click the Debug button in the toolbar and after the clean and compile targets are executed, the program execution will begin and it will stop at the line where you added the breakpoint. From there, you can step into, step over and step out in the code from the run menu or F5, F6 or F7 keys. 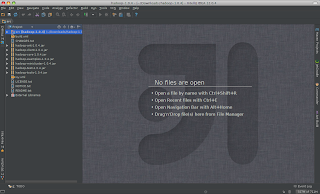 Now you are free to modify hadoop code and testing your changes. Once you are done with this and spend some time on it, you will find out that you aren't able to follow the JobTracker or the TaskTracker's execution. This is because they are separate processes and run in different JVMs. 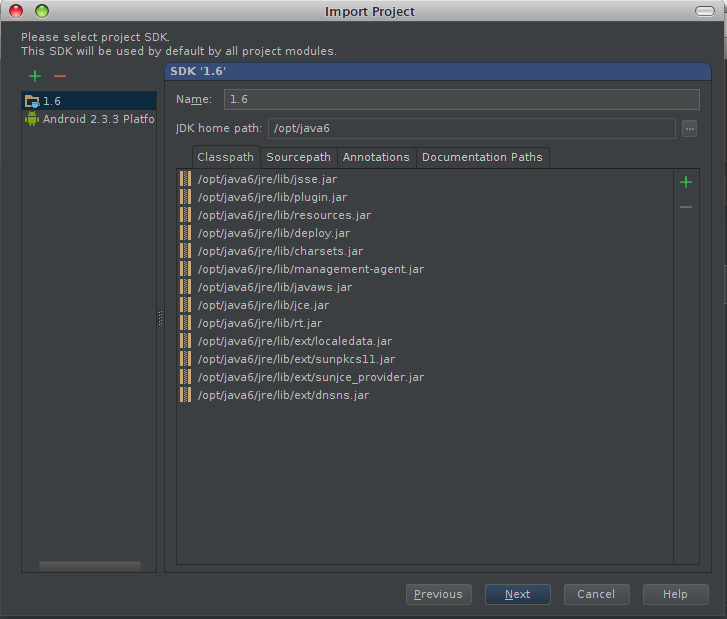 In the next blog post I will cover how to debug JobTracker and TaskTracker. Hadoop is especially used for Big Data maintenance. 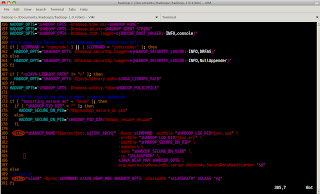 It uses Hadoop distributed file system . Its operating system is in cross platform. Its framework mostly written in java programming language. The other languages which are used by hadoop framework are c, c++ (c with classes) and sometimes in shell scripting.Thank you..!! Thank you for the Information provided and also for picture perfect clarifications. Bookmarked !! Interesting Post! Thank you for sharing the recent technological updates. Really informative article..Thanks for sharing this useful Blog..
Information is structured very well manner. It is a very nice article including a lot of viral content. I am going to share it on social media. Get the online crackers in chennai. Your step by step explanation is good to understand easily. Thanks for sharing this useful information with us. Great effort. Thanks for sharing your valuable information from your post.. Thanks for the article. It has given me some basic ideas of what I have been searching for. Come up with more such articles. Really an amazing article.Thanks for sharing this useful and interesting Blog..
• You truly did more than visitors’ expectations. Thank you for rendering these helpful, trusted, edifying and also cool thoughts on the topic to Kate. Awesome post on Hadoop. Thanks for sharing and keep updating. Congrats for your 100th post. Really great post. Thank you. your content is really interested.Thanks to sharing. Excellent post! Thank you for Sharing. Super supportive Content you share with us. Continue posting this kinds of valuable information dependably.Much appreciated. Thank you for the valuable informative article. Keep posting please. I think this is an informative post and it is very useful and knowledgeable. I would like to thank you for the efforts you have made in writing this article. Very Great blog . Thanks for sharing best WordPress theme for educational website. I look for many blogs but this blog is also very good for me. Thanks for sharing the valuable information, keep sharing. Thank you so much. Just what I was looking for !!! Amazing...The information and the pics.Looking forward to future posts. Wow! What an article.. and beautiful photos! And just at the right time! Thanks for your contribution in sharing such a useful information. this was really helpful to me. Kindly continue to do more. Thank you for taking the time and sharing this information with us. It was indeed very helpful and insightful while being straightforward and to the point. It is really an awesome blog. Thank you for sharing this kind of worthy information. Wow - that looks amazing!! Love love love it. You are killing that to do list. This blog is more effective and it is very much useful for me.we need more information please keep update more. Nice articles posted. It's useful for developing my skill. Keep sharing the articles!!! thanks for the worth able informations and keep update the latest informations about hadoop. Superb!! I have already bookmarked your blog!! Make your luck smile, go to the website of the online casino BGAOC and win without a hitch. good casino machine games Take the winnings constantly and without restrictions. While seeing your way of writing I am dawn sure that you have a great scope as a content creator.